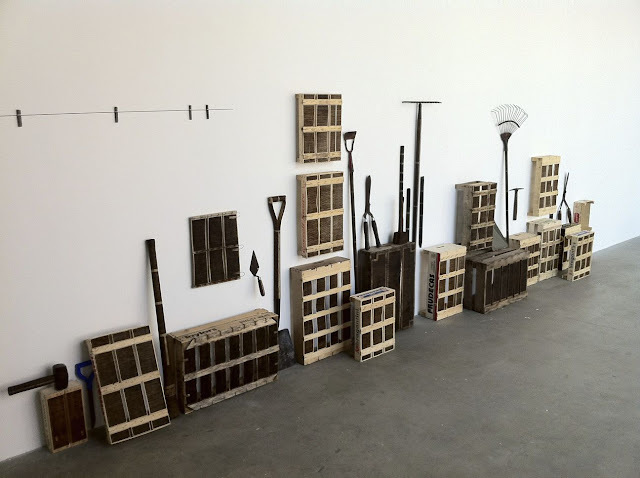 On sunny days over the last forty years or so, Roger Ackling has spent a lot of time in the shed, or just outside it, turning schoolboy fun into an artform. 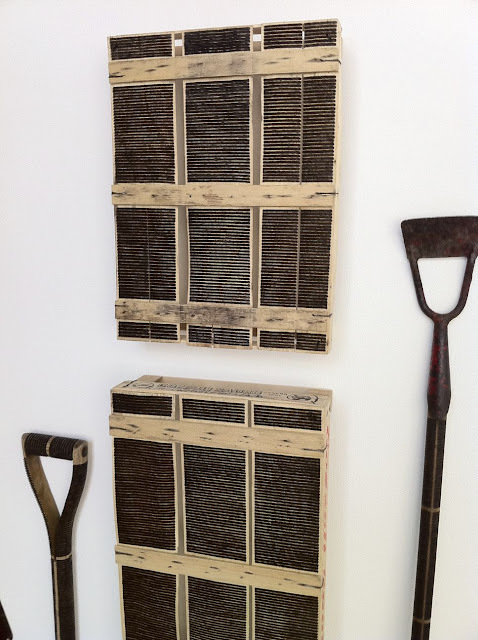 'Down to Earth' is an exhibition of his sunburnt garden objects including forks, rakes, trowels and seed boxes at the Chelsea Space until July 30. For our younger readers, please don't try this at home.